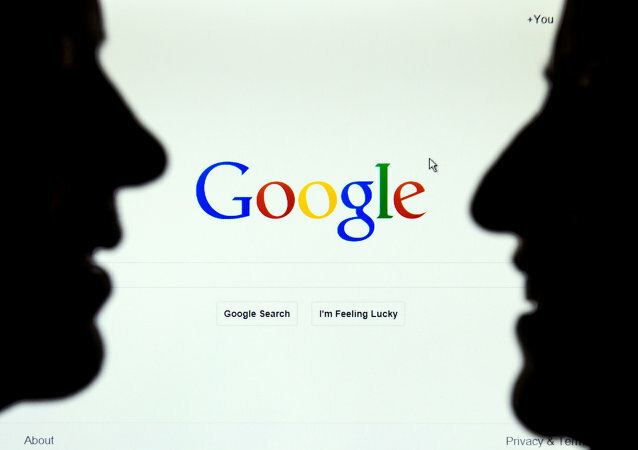 Earlier, the European Commission called for slapping a three-percent tax on digital revenues of internet giants. The proposal stipulates that only companies with a global annual turnover of 750 million euros and EU revenue of at least 50 million euros per year should be subject to the new levy. The United Kingdom's departure from the European Union has left a considerable gap in the EU budget, which is unlikely to be plugged in full. Denmark, like neighboring Sweden, has declined the perspective of paying higher membership fees to make up for the UK's departure. The global warming has notoriously lifted a number of formally dormant environmental issues. Researchers sound the alarm that the climate change may unearth a snow-covered former top secret US base in Greenland, leaking toxic pollutants into the environment and raising difficult questions of response for the thorough clean-up. Over the past years, Denmark's relations with Russia have been marked by tension, which was exacerbated by EU sanctions and the Nordic countries' paranoid fear of Russian "aggression." Danish People's Party MP Marie Krarup came under fire for suggesting that the EU was a bigger threat than Russia and calling for a sober analysis of Moscow. Denmark declined Russia's proposal to discuss the two countries' territorial claims in the Arctic in bilateral negotiations, Danish Foreign Minister Kristian Jensen said on Monday. Denmark could lead the mission aimed at preventing dangerous chemical substances from falling into the hands of extremist groups in Libya, according to the statement of the Danish Foreign Ministry. As part of its international humanitarian effort, Denmark has been generously donating to the Afghan school system. However, concerns about misplaced help have been growing amid revelations that some of the schools eligible for Danish help actually were under the Taliban's control. Denmark has recently put itself on a collision course with the European Union over the issue of social benefits. Copenhagen is currently working on new legislation which would make it difficult for EU citizens to receive social benefits in Denmark, which angers the EU. For decades, Queen Margrethe of Denmark has enjoyed a peaceful reign, but recently she has been landed in a heated debate over her plans to pay Turkey's controversial president Recep Erdogan a courtesy visit. Many refer to Erdogan's dictatorial ways, whereas others argue that the monarch should not meddle into mundane affairs in the first place. Denmark's Foreign Minister, Kristian Jensen of the conservative Liberal Party, believes that the EU has chosen to pursue an agenda that inhibits the self-determination of its member states. Is Denmark Staking on Kurds in the War Against Daesh? Rojava, a Kurdish-dominated autonomous area in northern Syria, is set to open a representative office in Denmark in a few weeks. 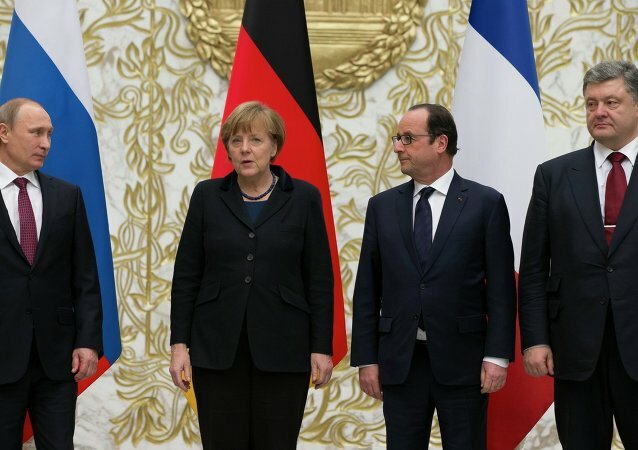 Ukraine’s failure to implement its part of the Minsk peace accords could prod the EU to reconsider the sanctions it imposed on Russia in 2014, Danish Foreign Minister Kristian Jensen warned on Friday. According to John O'Brennan, a professor of European politics at Ireland's Maynooth University, Denmark's refugee policies are unnecessarily strict, and evoke images of Nazi Germany. 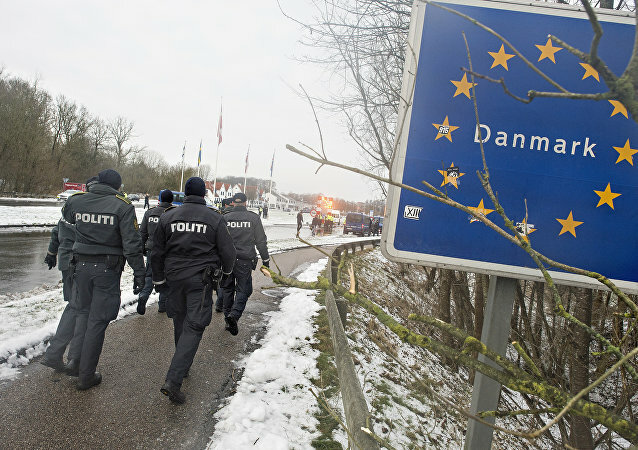 Denmark's foreign minister and immigration minister are due to face questioning regarding the country's new immigration policy, deemed to be the European Union's toughest. Iran has downplayed Saudi Arabia and its allies' decision to sever or downgrade relations with Tehran following the current row over the execution of a prominent Shiite cleric, a government spokesman said on Wednesday. Denmark's Foreign Minister said that dialogue with Russia is key for Danish interests and influence because Denmark "can’t find a crane large enough to move it."